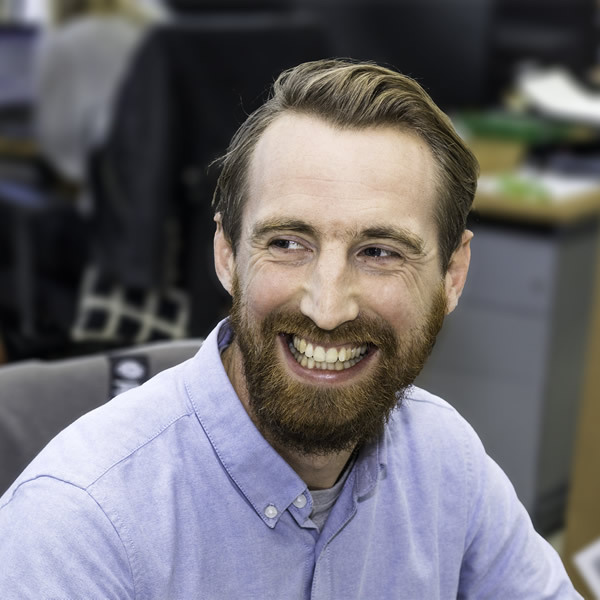 Dan joined Cubik in May 2018, taking the skills he developed as a Product Manager and adapting them to fit his new role. Dan has always wanted to get involved with an innovative company that had the potential to grow and for him to be able to grow with it. As a result, Dan has recently achieved a Prince2 project management qualification. In his spare time, Dan enjoys playing the drums although he admits he’s no Keith Moon. As a homeowner, Dan is getting to grips with the joys of DIY but has come to the realisation that it may take some time to master.